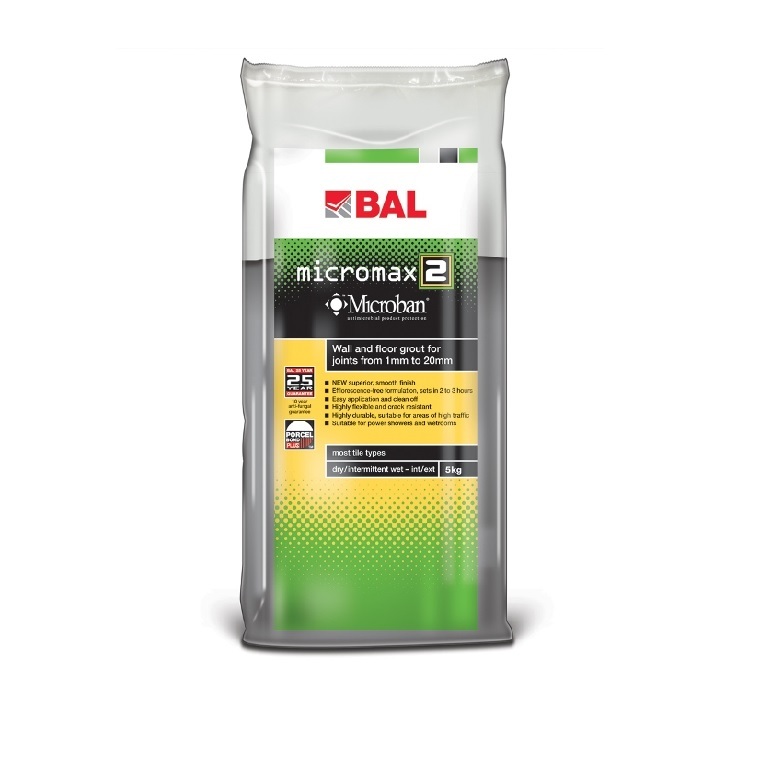 Rapid-setting and highly flexible, BAL Micromax2 is formulated with built-in Microban antimicrobial protection for walls and floors. 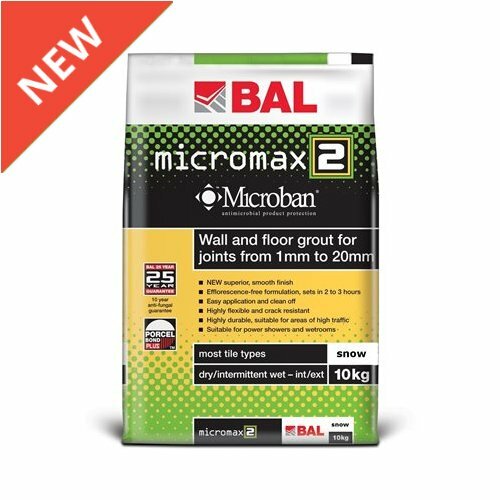 Suitable for joint widths from 1mm to 20mm, Micromax2 sets in two to three hours, enabling faster completion. An efflorescence-free formulation minimises the risk of patchy discolouration. A built in admixture ensures a clean and even finish for grout joints. Now available in new SNOW, other colours include White, Manilla, Gunmetal, Pebble, Jasmine, Ebony, Smoke and Anthracite. 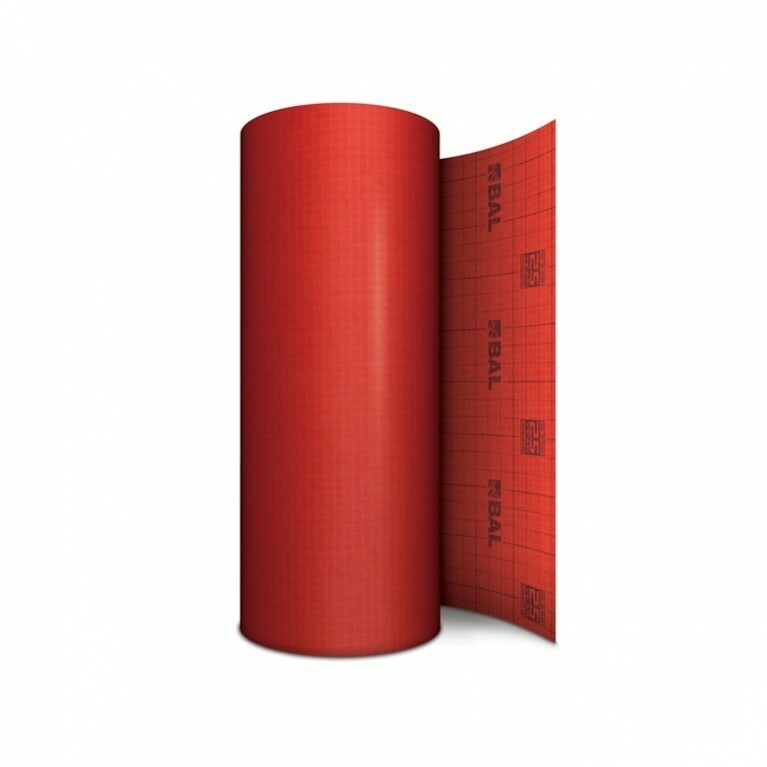 For large projects, additional colours are available upon request. 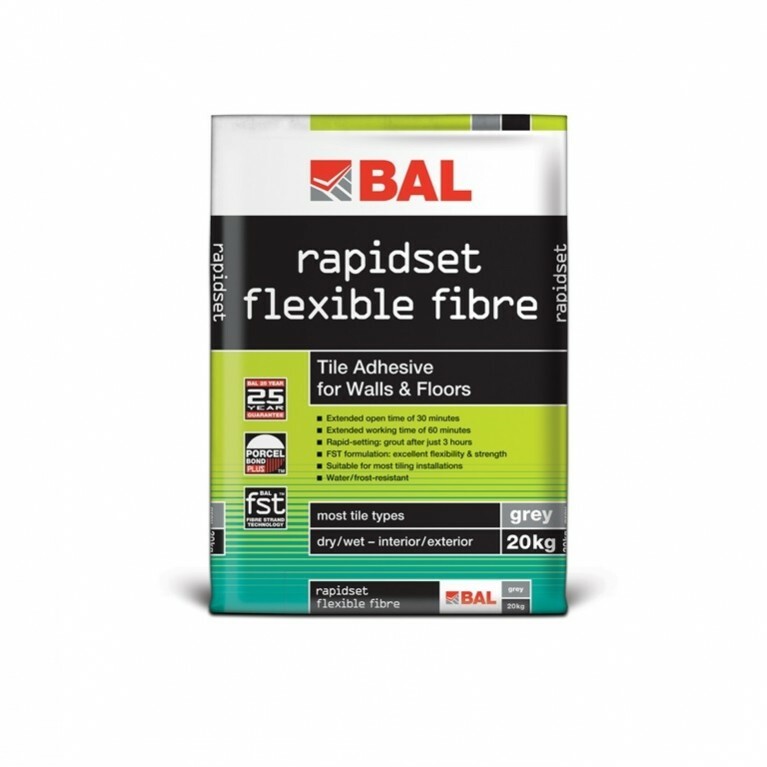 Designed with the end-user in mind, BAL Micromax2 ticks all the boxes for a flexible grout providing all-round protection against mildew and black mould. 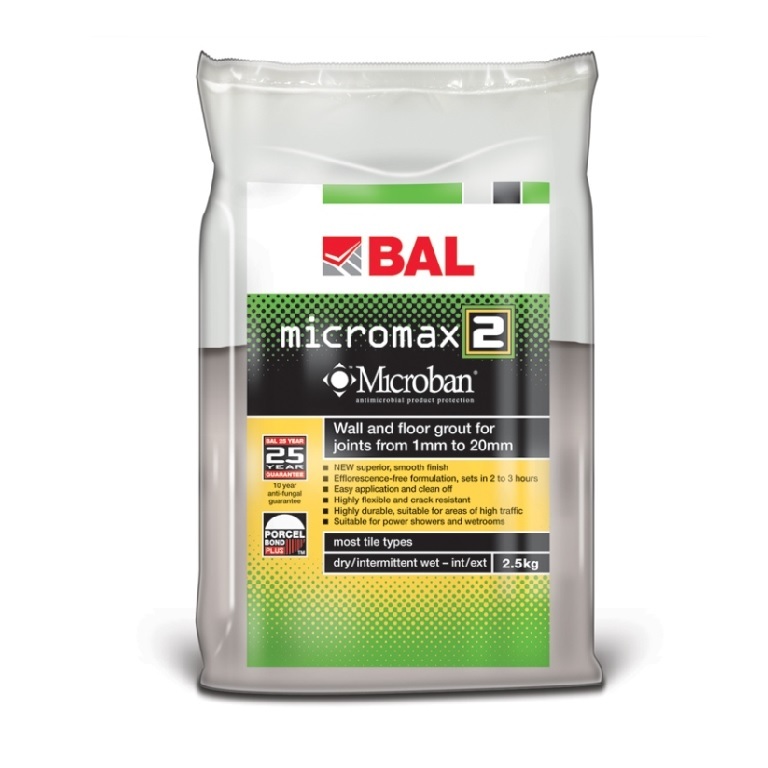 Setting in only 2-3 hours, BAL Micromax2 is recommended for domestic and commercial installations due to its enhanced durability, making it suitable for power showers, wet rooms, heated floors and timber screeds. Recommended applications areas include leisure centers, bathrooms, changing rooms, restaurants/food consumption areas, domestic kitchens and shopping malls. 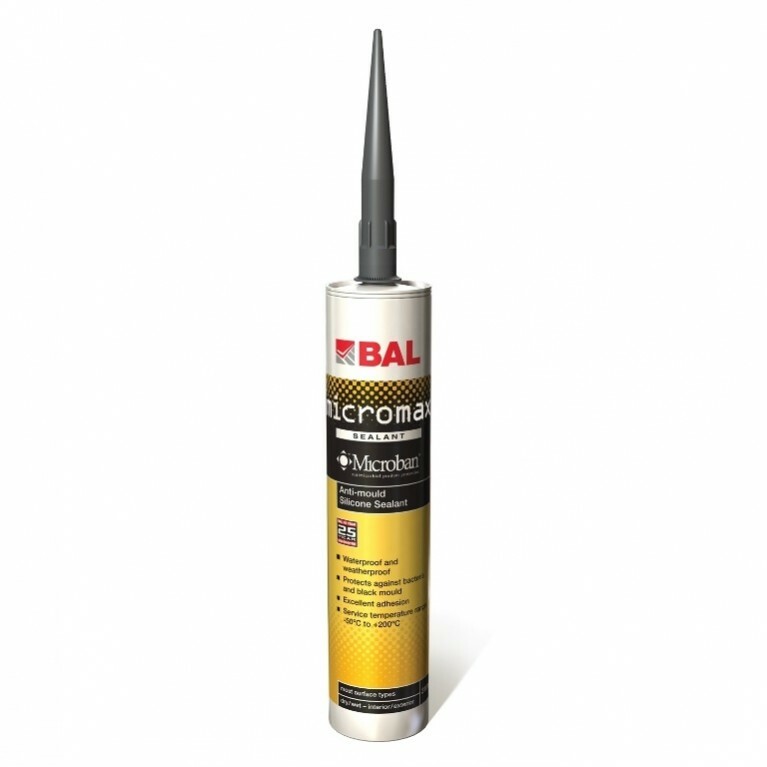 Built-in Microban® protection – Stops the growth of mildew and unsightly black mould.